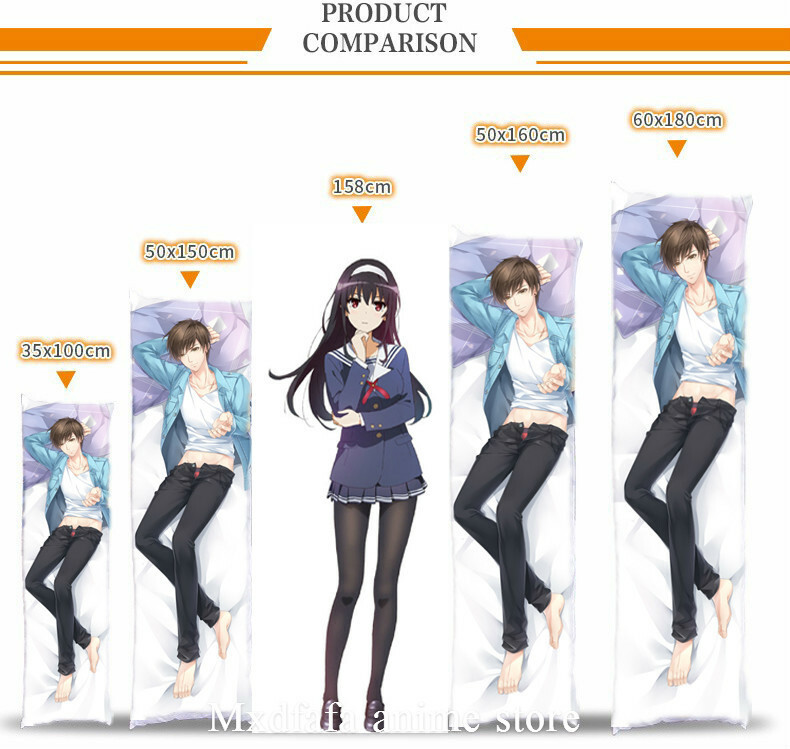 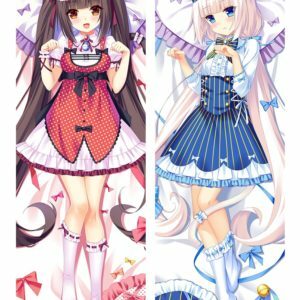 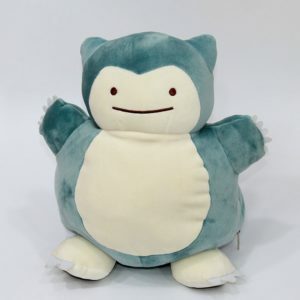 If you don't have the Dakimakura Body Pillow, you can purchase it here. 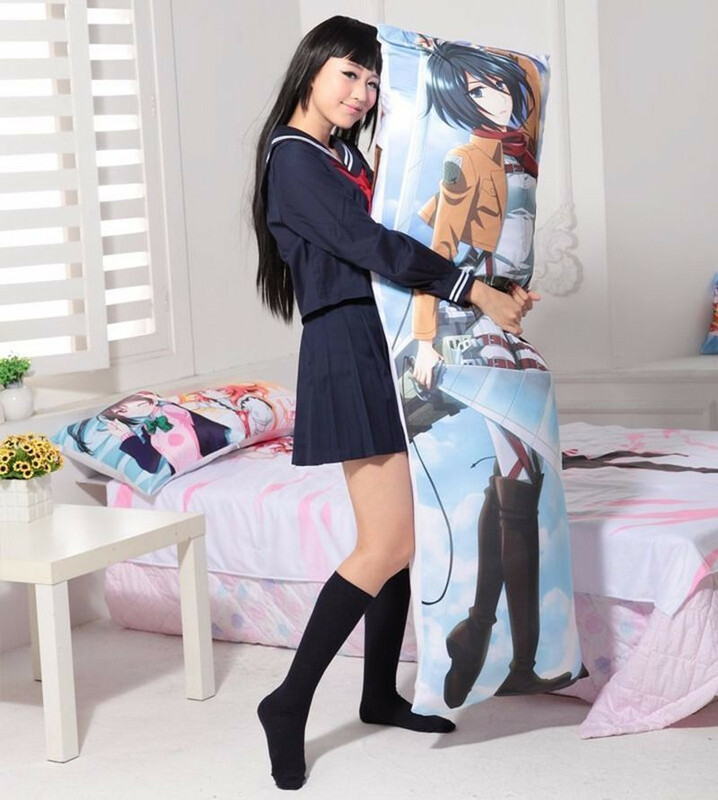 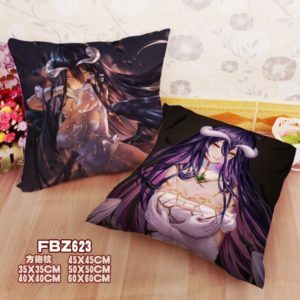 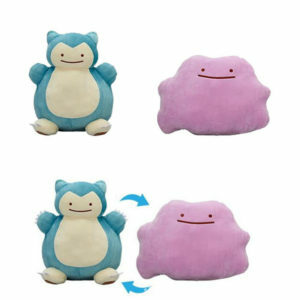 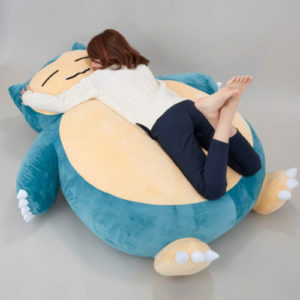 Then you can use this Anime body pillow cover on it. 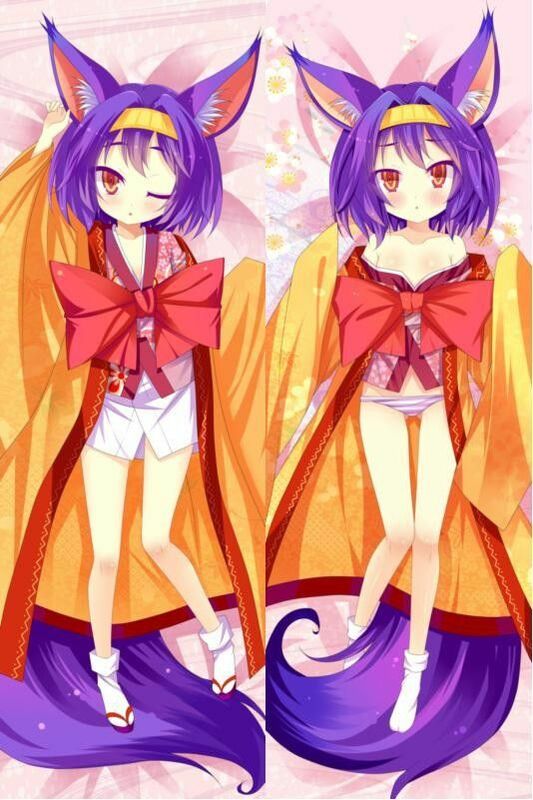 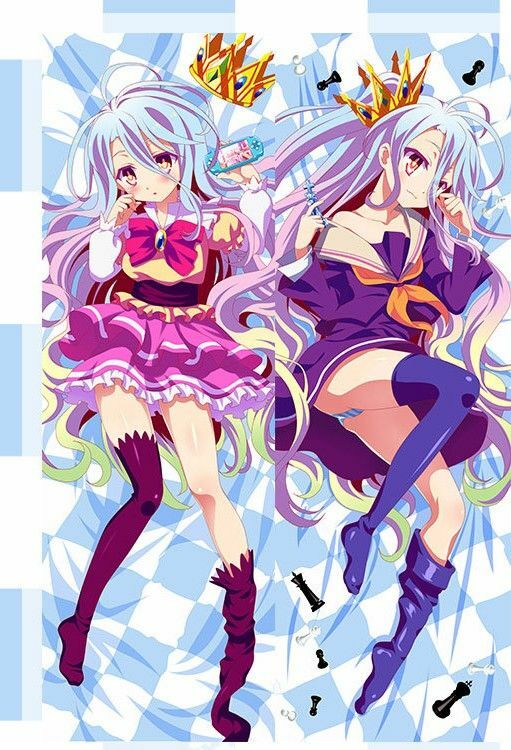 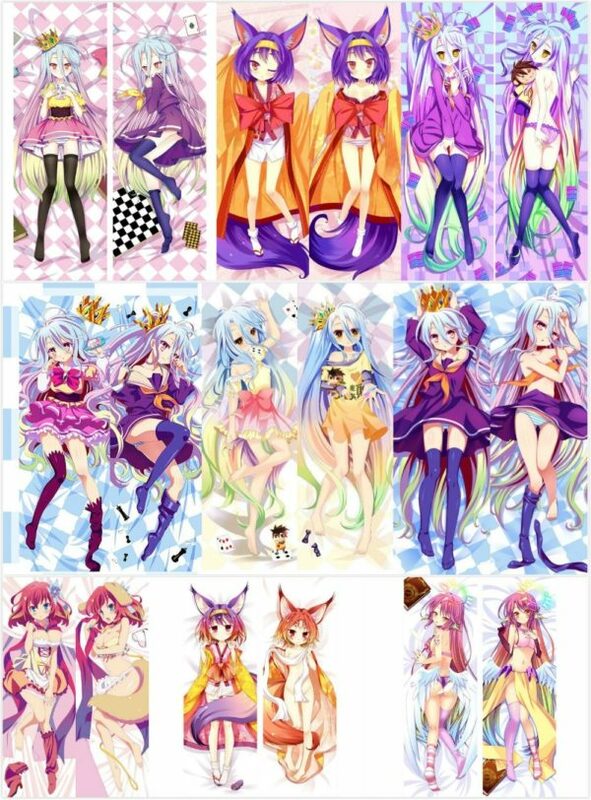 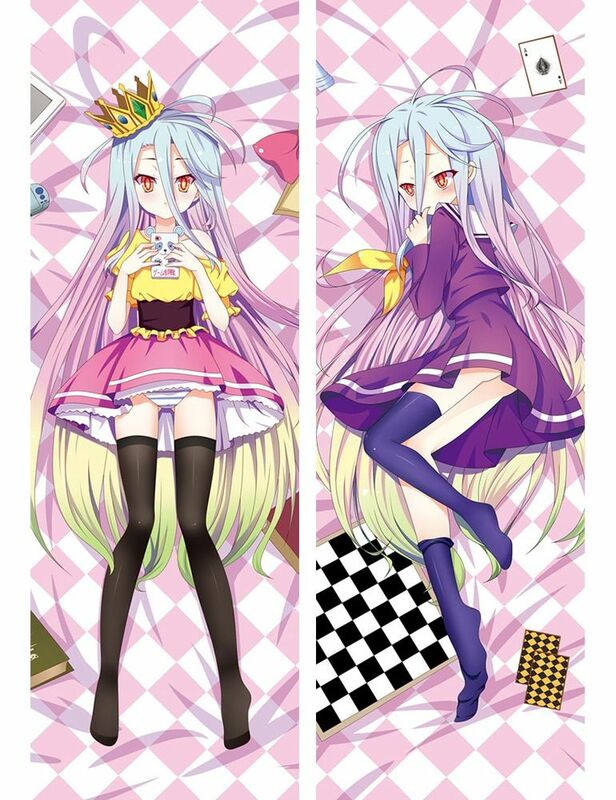 It is the happiest moment in the world to lay down after a hard day while holding those super cute No Game No Life characters Dakimakura. 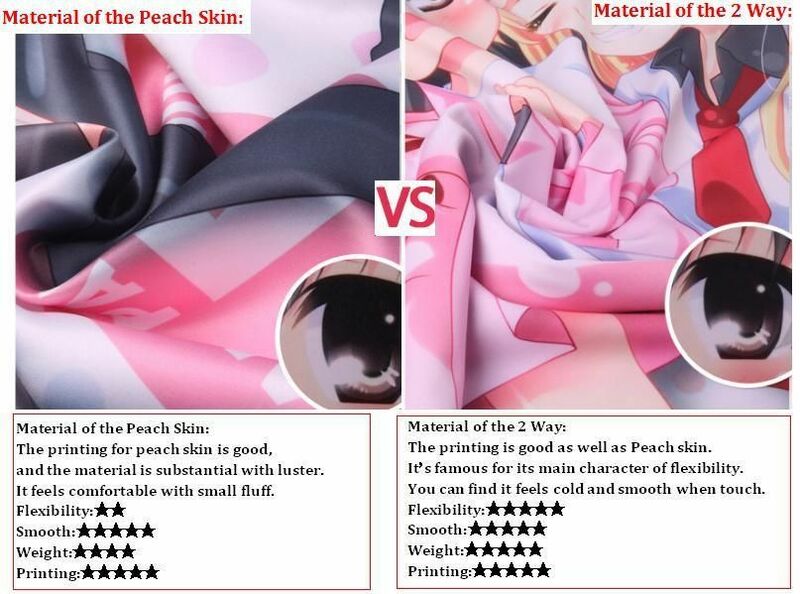 2 materials to choose: Peach skin and 2Way material. 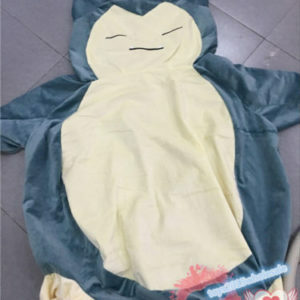 The Peach skin material is the most favourable material, which has high cost performance, pretty color rendering, soft and smooth feeling, and nice durability, but nearly with no elasticity. 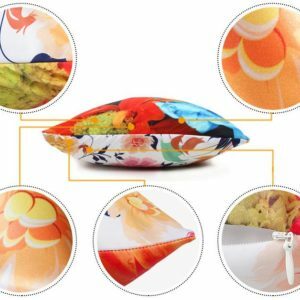 The 2 Way Tricot has obvious nice elasticity and color rendring than peach skin material, and the material is also smooth and a little reflective.